Tianjin Zhong Xin Pharmaceutical's 4Q18/2018 net profits came in at Rmb158.7m (+34.3% y-o-y)/Rmb561.7m (+18.0% y-o-y) respectively. Full-year performance represented 96.4% of our estimate. Tianjin Zhong Xin Pharmaceutical proposed a final dividend of Rmb2.2 for every 10 shares (+10.0% y-o-y), bringing 2018’s dividend yield to 3.2% based on Bloomberg’s 6.72 RMB/US$ rate. Maintain BUY with a higher PE-based target price of US$1.70. 4Q18 attributable net profit of Rmb158.7m (+34.3% y-o-y) in line with expectations. 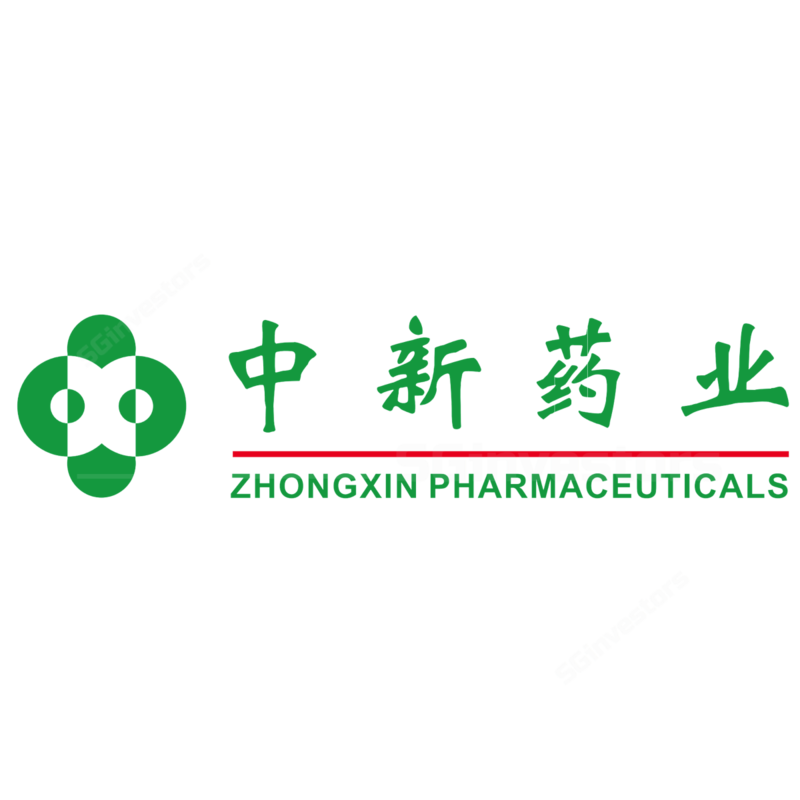 Tianjin Zhong Xin Pharm Group (SGX:T14)’s (TJZX) reported 4Q18 attributable net profit of Rmb158.7m represented 26.9% of our estimate on a normalised basis. Revenue grew 18.2% y-o-y to Rmb1.7b. Gross profit rose in tandem with revenue and registered 6.0% growth y-o-y. Share of profits of associates continued its strong run and leapt to Rmb174.1m (+63.2% y-o-y). In 2018, sales of Tianjin Zhong Xin Pharmaceutical’s 11 major product groups jumped 28% to Rmb2.4b. This was mainly attributable to products such as Qingyan Pills (+35.33% y-o-y), Huoxiang Zhengqi Capsules (+22.78% y-o-y) and five other products which achieved sales of over Rmb100m each. Tianjin Zhong Xin Pharmaceutical’s portfolio of brands registered 52.1% growth y-o-y in sales. Su Xiao Jiu Xin Pill price hike complete, volume grew. Su Xiao’s (速效救心丸) revenue exceeded Rmb1b in 2018. Based on our understanding, the progress of Su Xiao’s price hike was faster than expected and was completed in 2018. Despite the price hike, Su Xiao’s sales volume grew 6.0% y-o-y to 39.1m boxes. Distribution and marketing costs ran ahead of estimates. For the full year, Tianjin Zhong Xin Pharmaceutical's distribution and marketing costs increased 19.1% y-o-y. This was mainly attributable to Tianjin Zhong Xin Pharmaceutical’s strategy to leverage on existing major brands to fuel future growth. According to our estimates, other major products’ sales volume increased 14.3% y-o-y. Pharmaceutical sector in period of flux but TCM remains a bright spark. China has been focusing on reforming its pharmaceutical sector to drive down healthcare costs; reform policies had introduced volatility into pharmaceutical companies’ share prices. However, policies introduced with regard to TCM, such as Healthy China 2030 and the Strategic Plan on the Development of Traditional Chinese Medicine (2016-30), continue to provide tailwinds for the sub-sector. As a result, China’s TCM industry is expected to exceed Rmb3.0t by 2020, representing a 20% CAGR. Target to double profits by 2020, focus on major brands. In its Shanghai Stock Exchange announcement, management reiterated its 2020 strategic plan to “三年倍增” (“double in three years”). With growth in sales volume translating into Tianjin Zhong Xin Pharmaceutical’s solid top-line performance, we think the front-loaded nature of Tianjin Zhong Xin Pharmaceutical’s distribution and marketing costs have already begun to pay off and we expect 25% growth in other major products’ sales volumes in 2019. Trade friction with US unlikely to hurt TJZX. Management acknowledged the complicated and volatile external environment which had exerted downward pressure on China’s domestic market but shared that Tianjin Zhong Xin Pharmaceutical’s export business is relatively small and foreign tariffs on exports have a minimal impact. We adjust our earnings estimates to Rmb646.0m (-7.3% y-o-y) and Rmb690.4m (-7.7% y-o-y) in 2019-20 respectively. We take into account changes to Tianjin Zhong Xin Pharmaceutical’s cost structure which saw a higher-than-expected increase in distribution and marketing expenses and higher share of profits of associates. We also introduce 2021 earnings estimate of Rmb720.0m. regulatory risk arising from negative impact from reforms. Maintain BUY with a higher PE-based target price of US$1.70, pegged to peers’ average of 13.6x 2019F PE. it’s 10% discount to book value despite a respectable 12.5% ROE. In addition, Tianjin Zhong Xin Pharmaceutical boasts a SOE status with a portfolio of well-recognized brands and strong market positioning. Valuation has not matched fundamentals yet. As a renowned TCM pharmaceutical giant, Tianjin Zhong Xin Pharmaceutical has tremendous brand equity with a new management set on unleashing the firm’s potential. We are expecting an EPS CAGR of 8.6% in 2017-21F. However, Tianjin Zhong Xin Pharmaceutical’s S-shares trade at a significant discount of 61.6% to its A-share price. We think Tianjin Zhong Xin Pharmaceutical’s S-shares will be lifted as investors begin to recognise Tianjin Zhong Xin Pharmaceutical’s outlook. Announcement of positive impact from relevant reforms, ie injection of private ownership, and the delisting of Singapore listed shares.